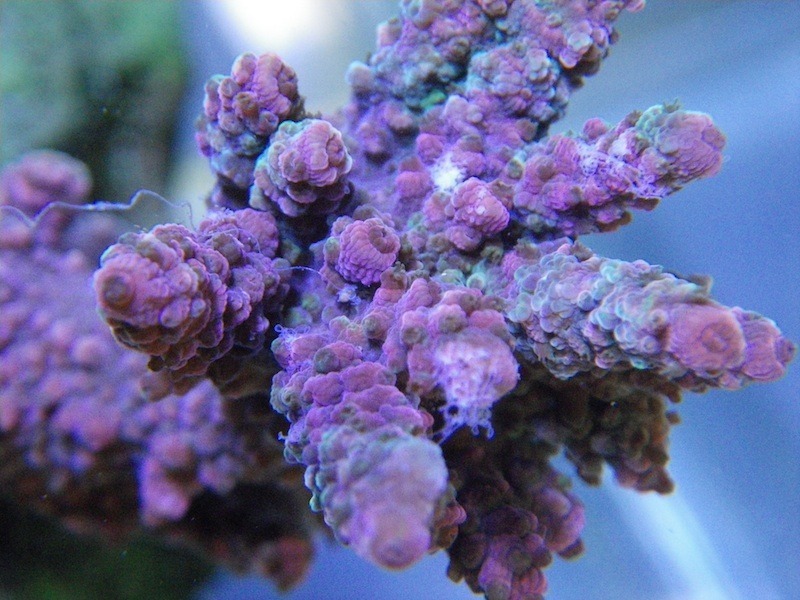 Up to 90% of SPS coral’s nutritional needs are obtained by the food produced by Zooxanthellae. These dinoflagellates are single celled algae that reside and grow within the coral’s tissue. 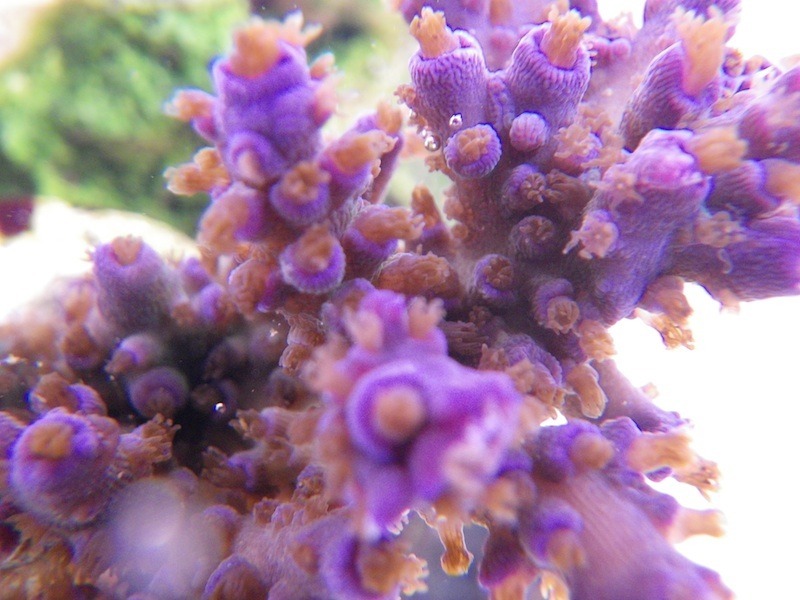 Several million of these algae cells live in just one square inch of a coral’s tissue. 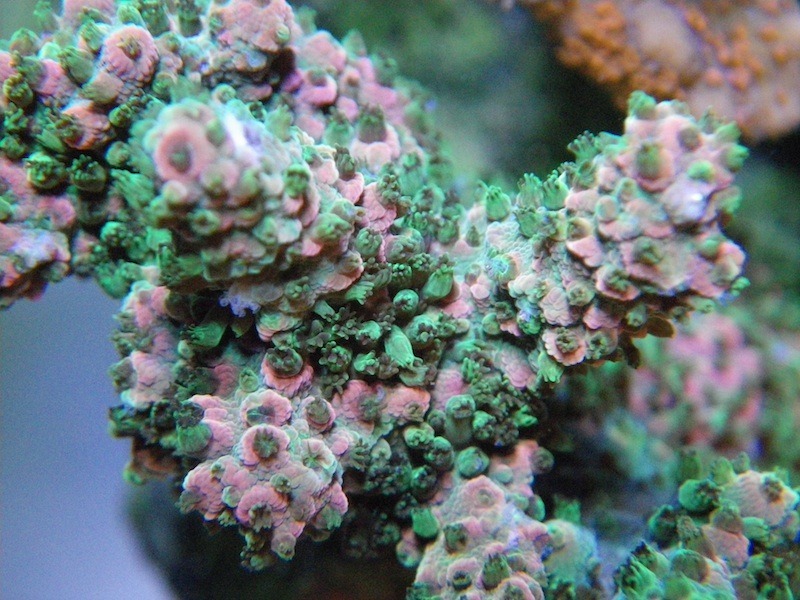 These microscopic algae use energy from sunlight to make food for the coral through photosynthesis. This is accomplished by converting carbon dioxide into oxygen and carbohydrates (sugars). 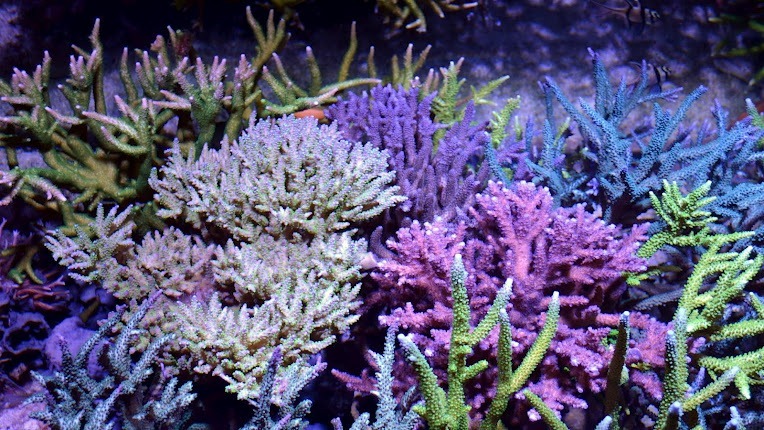 This process requires plenty of sunlight and is why coral colonies are only found in clear, shallow water. 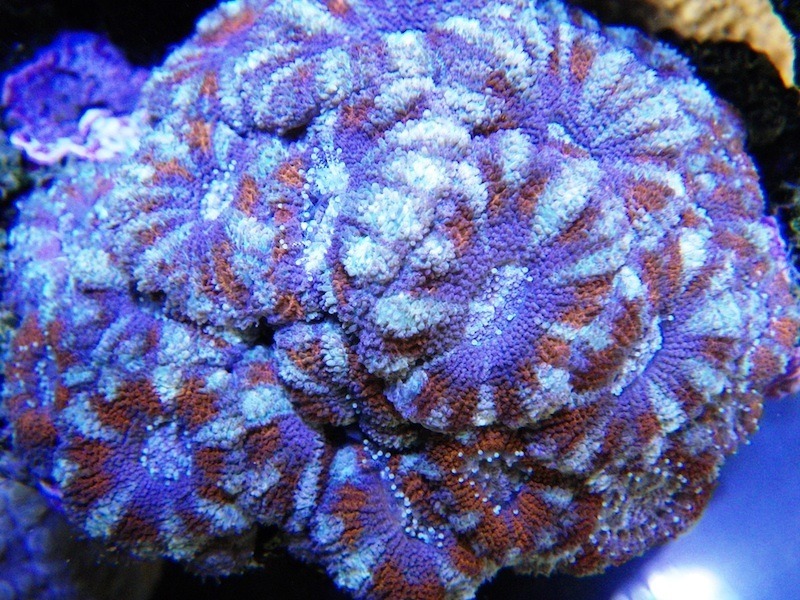 Hard corals are very dependent on Zooxanthellae and will not survive long without them. It must be understood that many of these elements are depleted quickly due to their high oxidative abilities and reactions with organic materials and removal by protein skimming and/or carbon and chemical filtration. 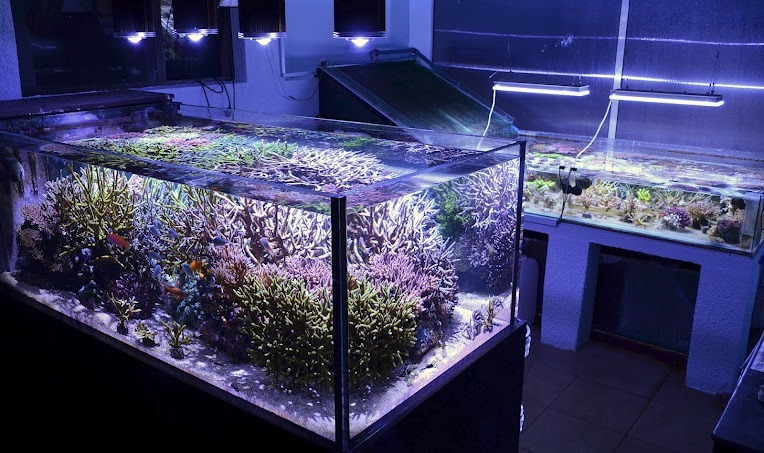 Therefore, they must be supplemented on a regular basis by doing weekly water changes with a good quality salt such as Seachem’s Aquavitro Salt and/or by using supplements specifically developed for coral coloration such asRed Sea’s Color Program. 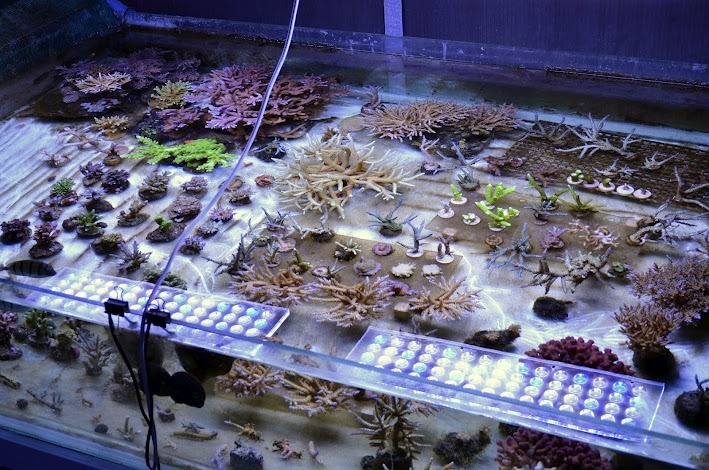 Fortunately, the lighting problem is solved by the use of Orphek LED lighting systems which provide the ideal intensity and spectrum for maintaining good coral health. As to the needed elements, there are several manufacturers that market these products. Red Sea, Tropic Marin, and Brightwell are highly recommended.